Banners are the most simple, and common form of advertising display, used in all types of locations, from indoor or outdoor events, retail environment, exhibition stands, and exhibitions. 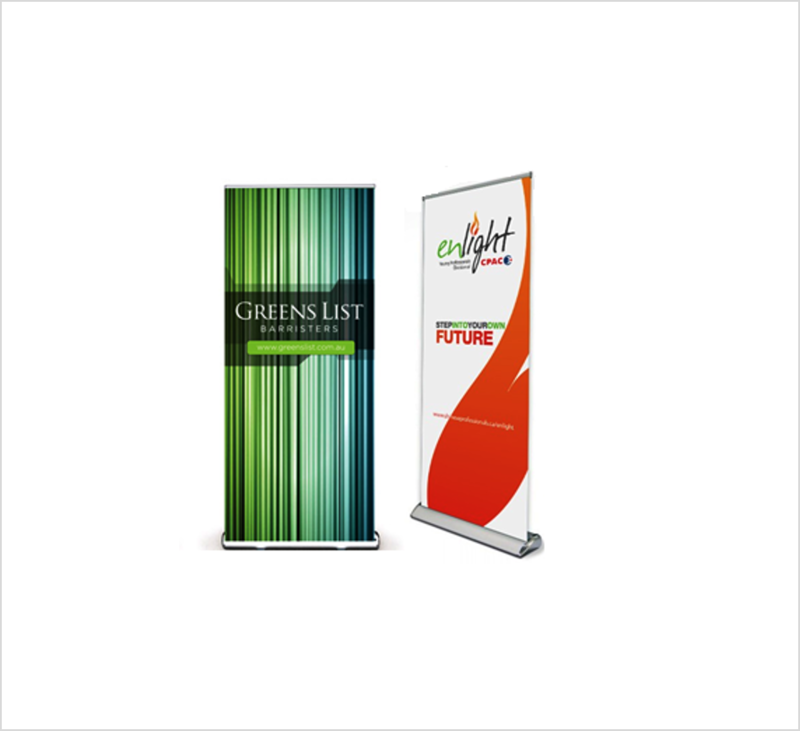 Roll up banners or retractable banners pop-up in just seconds giving you a large advertising banner display at a tiny price and the flexibility to easily move the roll up display around your premises. 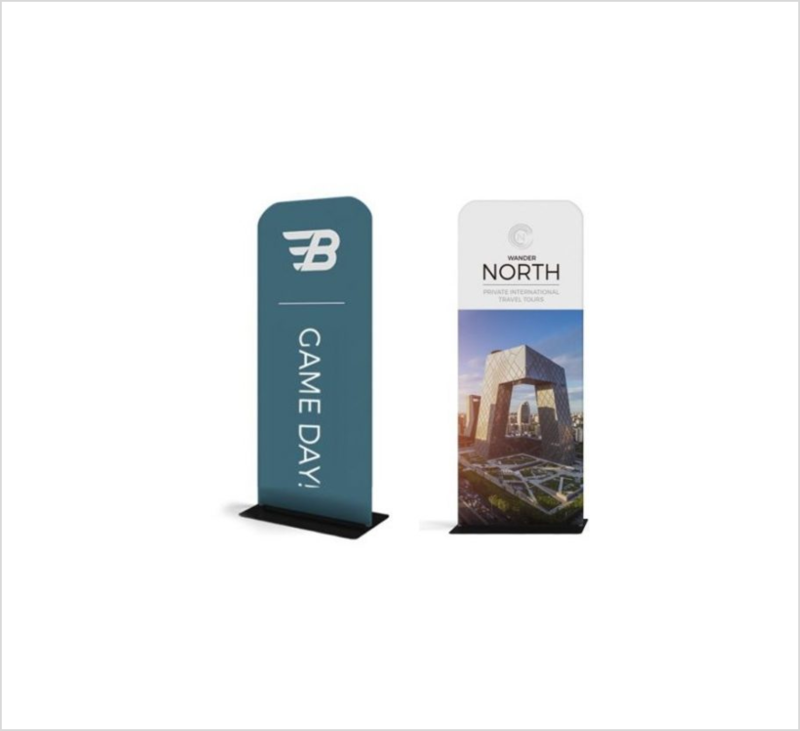 Roll up banners are available in a wide range of styles and sizes, from simple economy versions to premium roll up banner stands with changeable graphic cassettes, there is a stand available to suit everyone’s requirements, and budget! Our premium roll up banner s are made from high grade cloth or polyester film and have a solid aluminium base for firm anchorage. 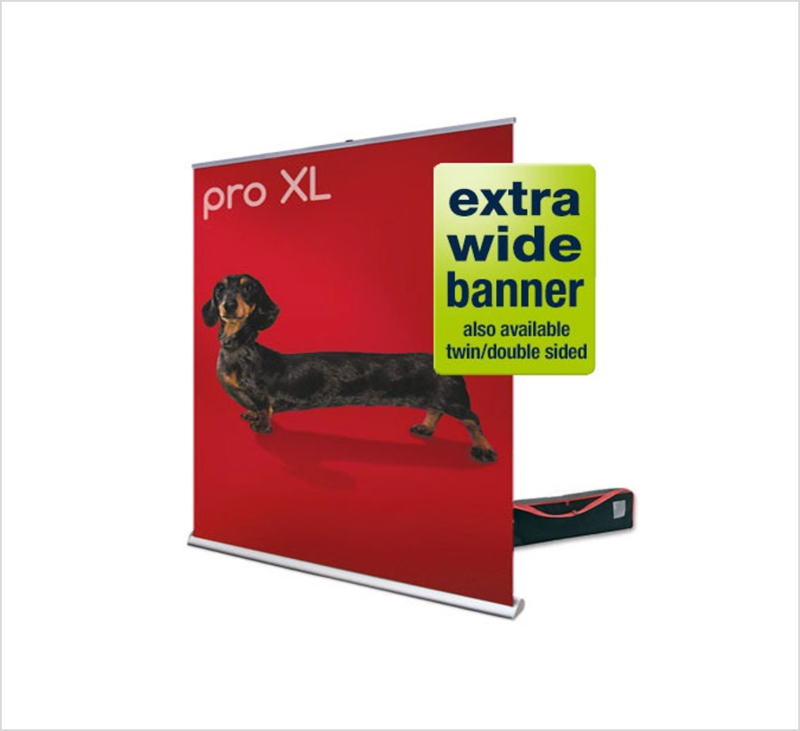 These large scale premium roll up banner can be packed up into a padded carry bag for easy transportation to any events. They are great for events, trades hows, conferences and exhibitions. This is a sound investment for any corporation or business that wants to communicate in style. Stage Backdrops are a great banner product. Our backdrop banners are all custom made to order to suit different venues; some will have a tiny stage and others a large back wall you can hang a backdrop. 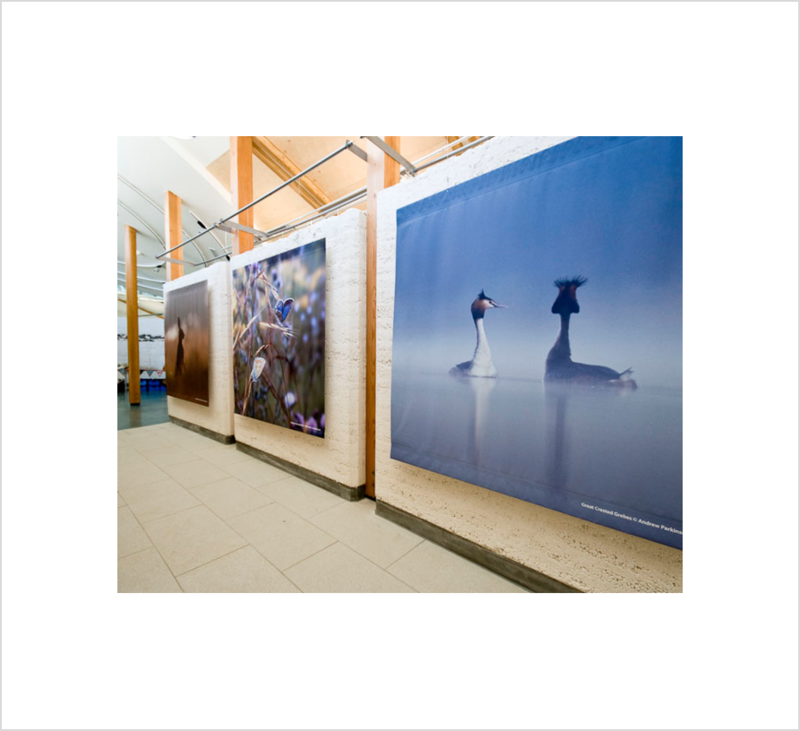 Our range of high-impact custom made and printed backdrops give your show just the impact it needs. They’re also great for theatre, comedy, corporate & promotion events, exhibitions and trade shows. 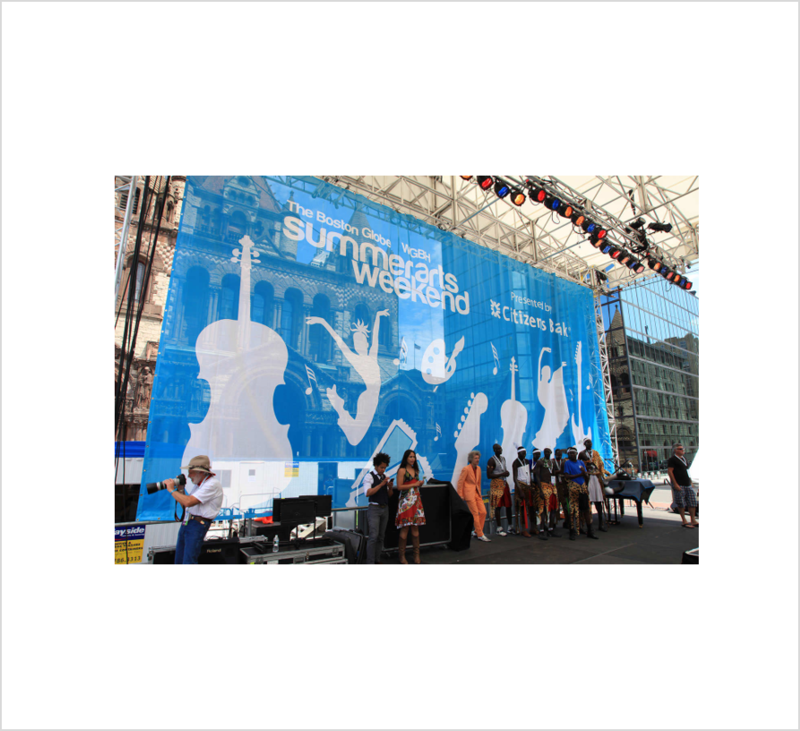 Vinyl, mesh or fabric banner offer high impact message that is both cost effective and in some cases portable. 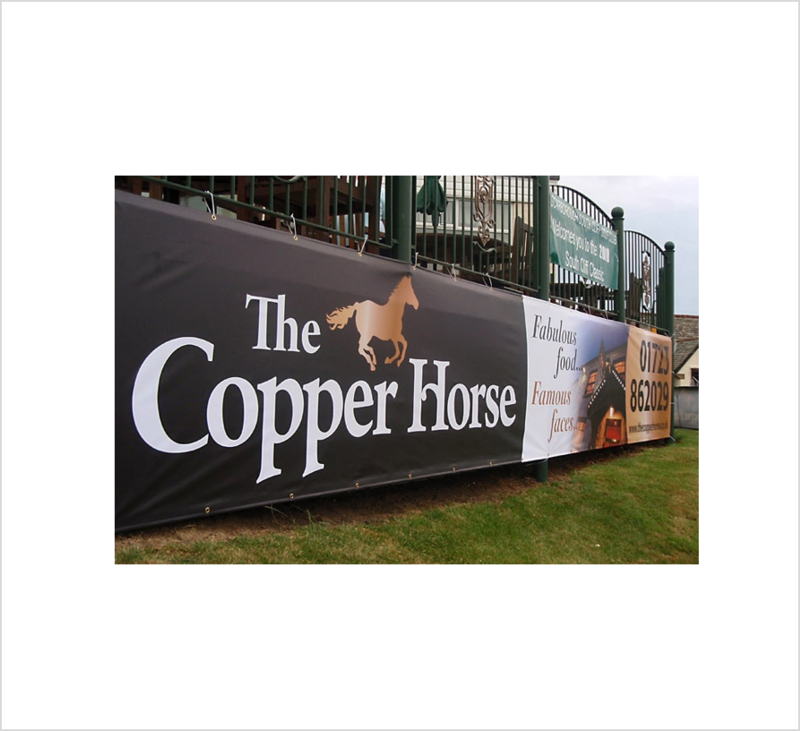 Banners can be printed on a variety of materials depending on the application with the most popular being vinyl, mesh or fabric. Wild Cow Visual offer a full range of finishes in-house including welding, eyelets, rope, stitching along with many more.Vinyl , mesh or fabric banners are great for general promotion of your business or for special events, whether indoor or outdoor. 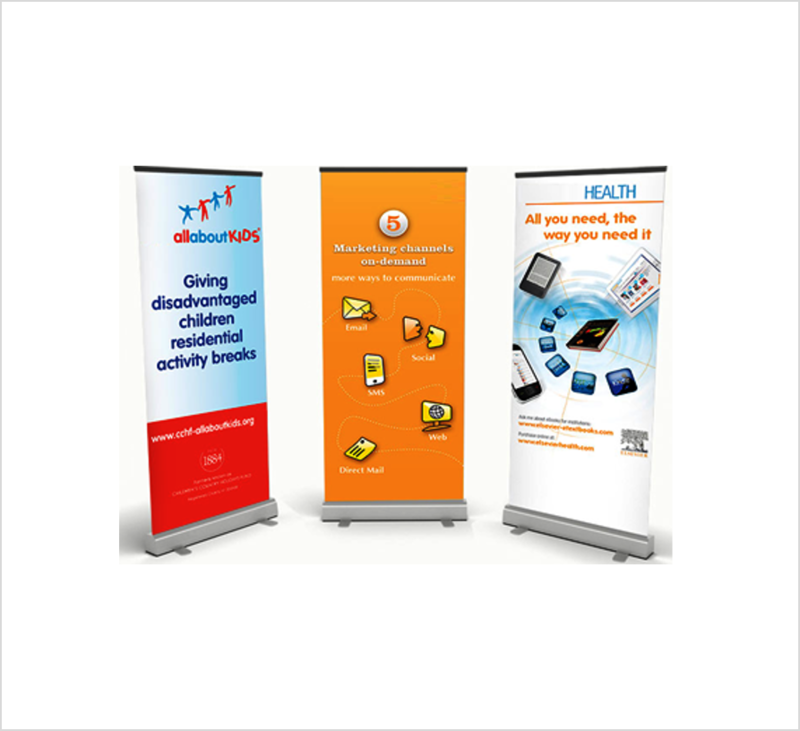 Pop up A-fame banners are lightweight and easy to transport and easy to erect, no tools are required. They can conveniently be staked to the ground and/or weighted down using the built-in pockets. Pop up in seconds giving an instant impact. 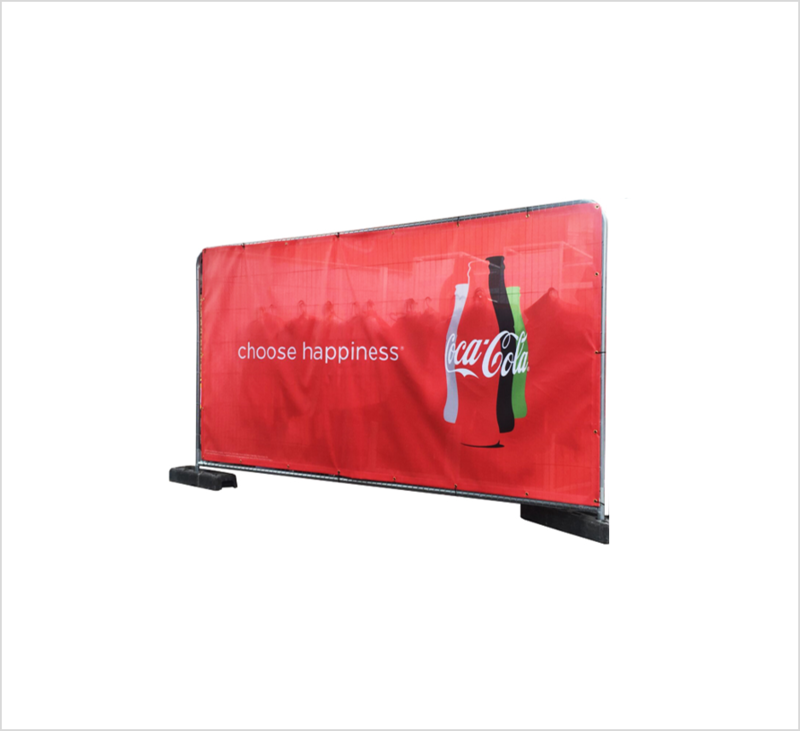 Pop Up A-Frame are available in three different style including vertical , horizontal and round shapes. Wild Cow Visual is based in Sydney but we ship all our roll up banners, x-stand banners, vinyl, mesh and fabric banners, street banners, stage backdrop banners, café barriers and pop up A-frame to anywhere in Australia, including Sydney, Brisbane, Perth, Adelaide, the Gold Coast, & Canberra!